£200 deposit for each week booked on confirmation ofbooking with the remainder paid 6 weeks prior to the holiday. No need to get in the car to get to the beach it’s just a four Minute walk away from the caravan. 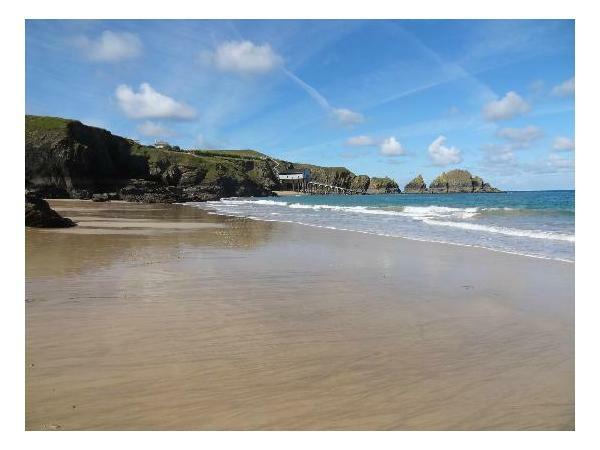 There are also many beautiful beaches in the area Constantine , Harlyn bay and treyarnon bay all walkable . Both bedrooms have usb ports the master bedroom has a king size bed with an en suite toilet and basin, the second bedroom has two single beds that can be pushed together to make a small double if needed. The bathroom has a good size shower with heated towel rail and plenty of storage. Also free view tv DVD player and games. parking for max two cars. Duvets and pillows are provided for all beds. (Please bring all bed linen, towels and a bath mat) . Bookings are from Saturday to Saturday. On conformation of booking a £200 non refundable deposit with the remaining balance Due 6 weeks before your holiday. We also require a refundable damage deposit of £100 (to be returned after your stay). 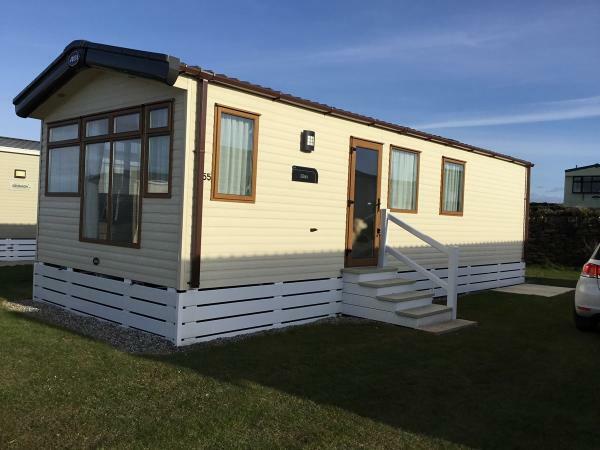 Additional Info: OUR CARAVAN IS ONLY LET OUT DURING JULY & AUGUST and we are thus able to maintain it to a high standard.With regret we are unable to accept bookings outside of this period! Cleaners are NOT employed and we respectfully ask Guests to leave the caravan ready for the next Guests. Duvets and pillows are supplied but please take your own duvet covers, sheets, pillowcases and towels.Departing Guests must vacate by 11.30 Arriving Guests have access From 1 o’clock Please note: the caravan is only available for rent during July and August. Additional Info: Well stocked shop ,children’s park ,launderette and a private beach on site . No reviews found. 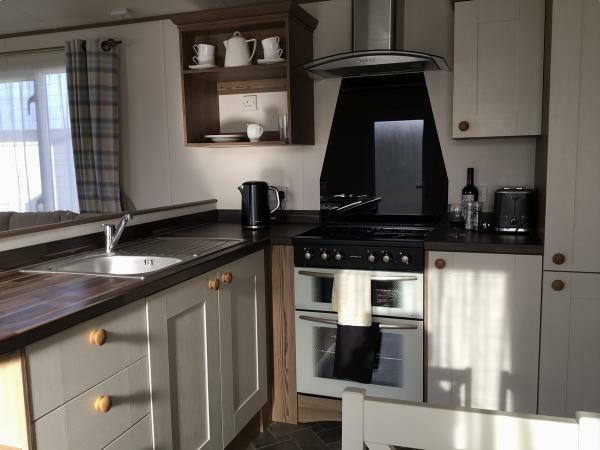 If you have recently stayed in this holiday home please leave a review, it only takes a few moments and will really help future guests when they are searching for holiday accommodation at Mother Iveys Bay Caravan Park.